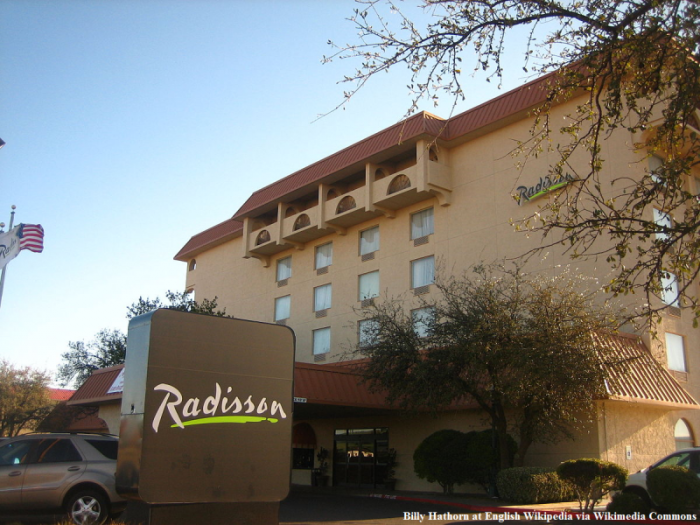 Cash strapped HNA (behind Hainan Airlines) that went to shopping spree few years ago has been shedding assets as of late and reached an agreement with Shanghai based Jin Jiang Group to sell Radisson Hotels. The founder of HNA fell off a cliff while traveling in France back in June and died (read more here). Jin Jiang, which is controlled by the Shanghai government, is gaining a global chain that includes more than 1,100 hotels and brands such as Radisson, Prizeotel and Country Inn & Suites. Jin Jiang, which owns 12.3 per cent of France’s Accor, has been expanding overseas through acquisitions as Chinese tourists travel increasingly far afield. Earlier this year, it bought control of Indian chain Sarovar Hotels, following its acquisition of European hospitality provider Groupe du Louvre. Why Shanghai government is in the business of investing into hotels through this Jin Jing entity that they control per SCMP? Government and business don’t usually mix too well in the long run (bad financial decisions). Not sure if any of the government entities in the US or Europe need to approve the ownership changing from one Chinese company (private) to another (government controlled)? Could run into issues. I am sure that the uncertainty surrounding Radisson ownership has harmed their business but I am not fully convinced that having Shanghai government as the controlling owner is the best solution either?